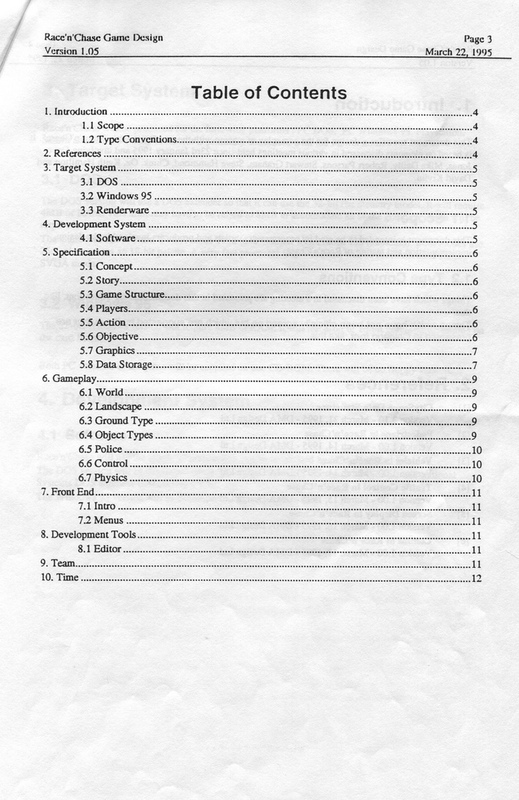 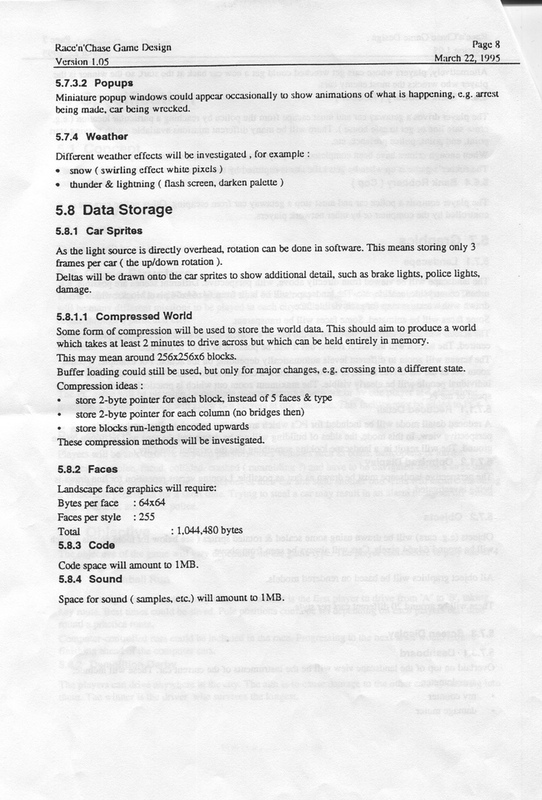 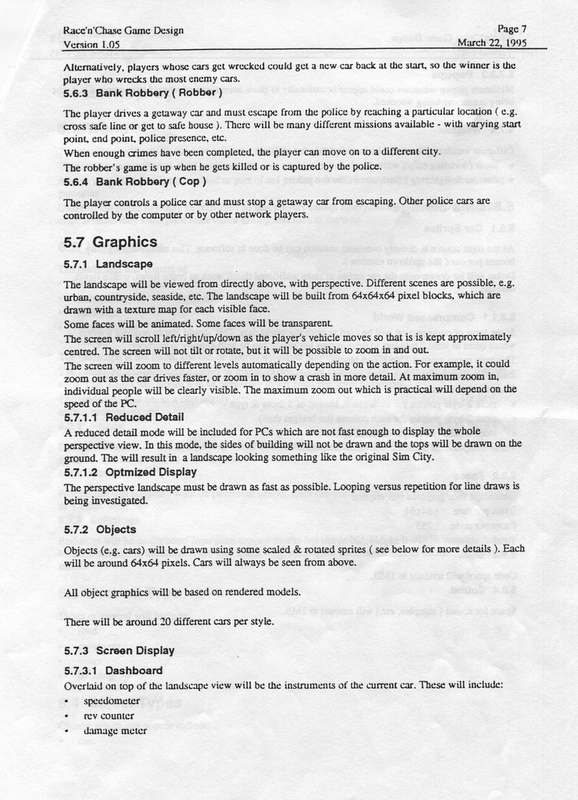 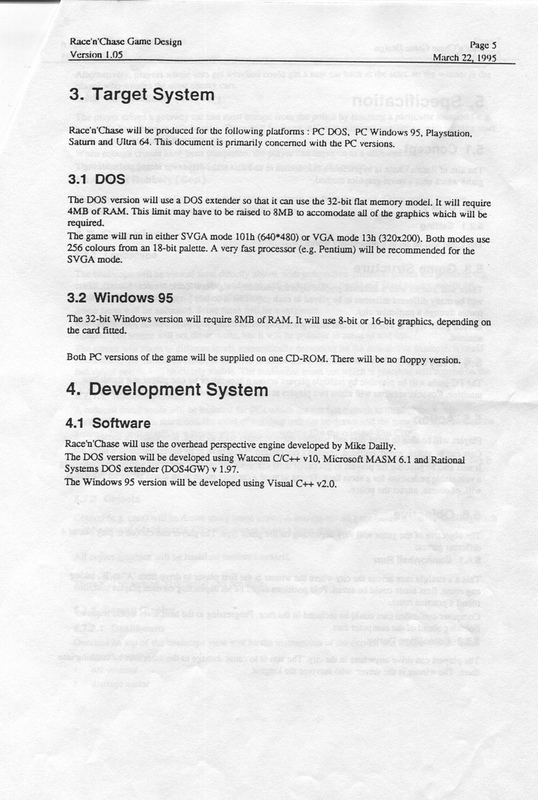 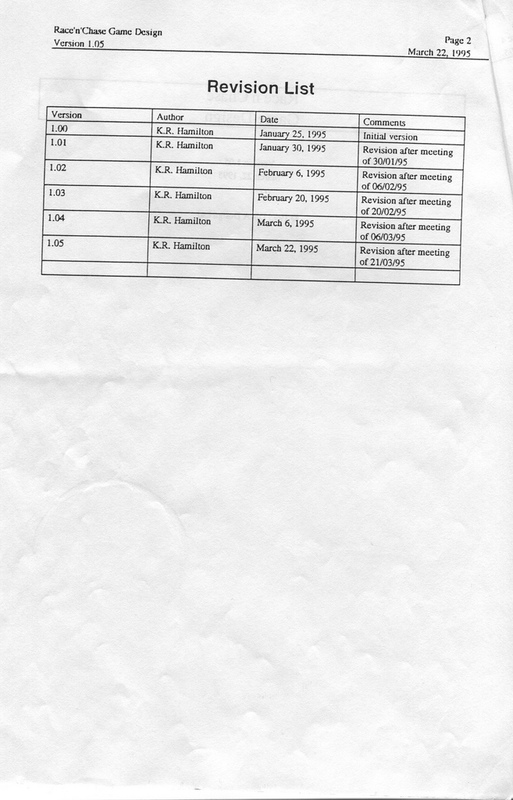 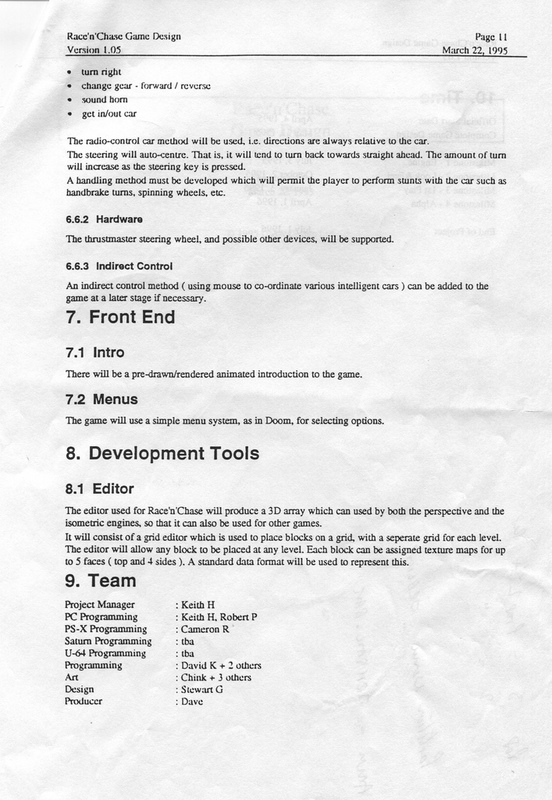 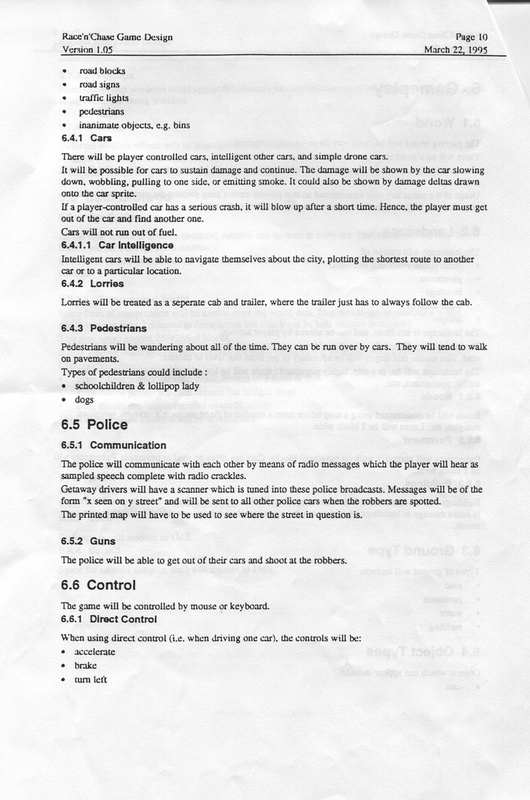 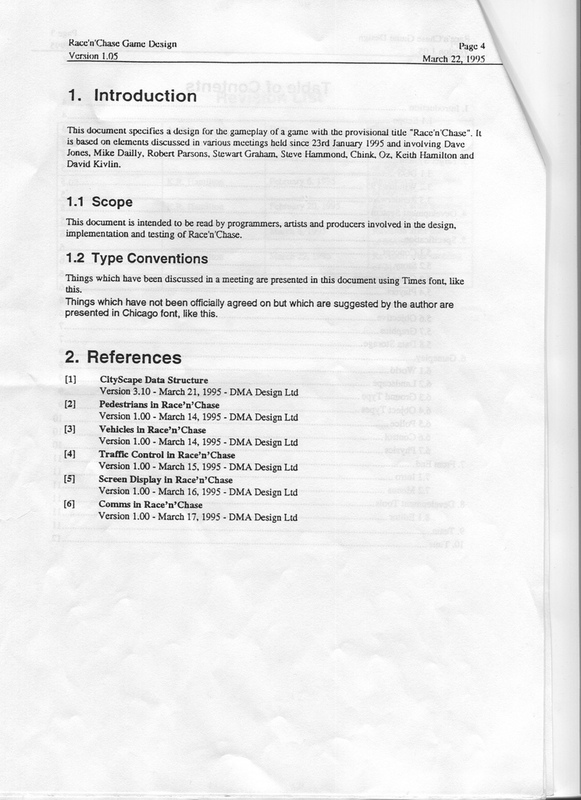 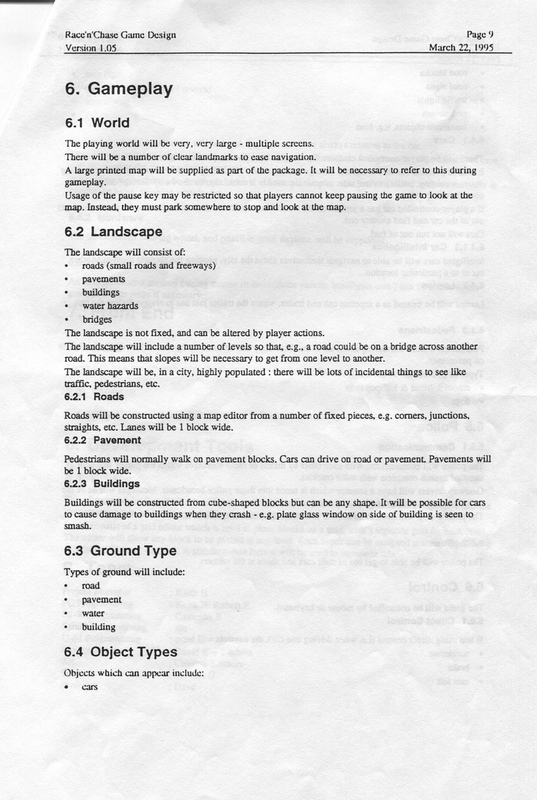 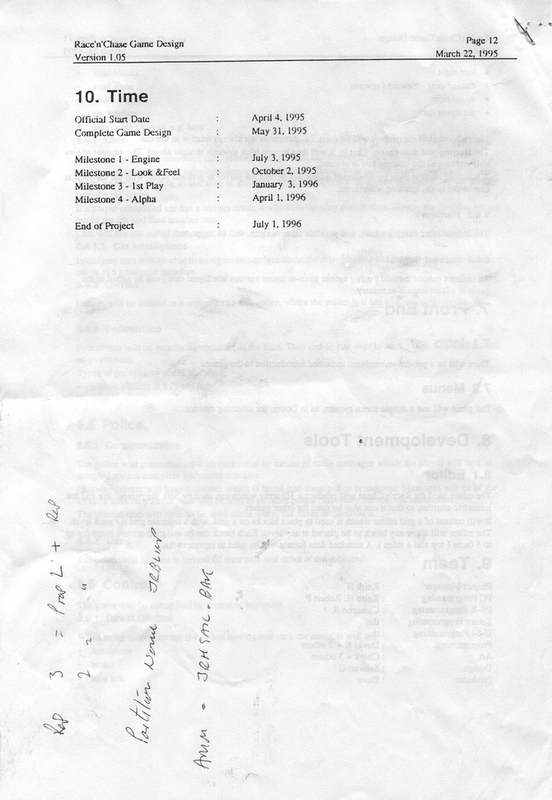 Ex-DMA Design chap Mike Dailly has posted the original GTA design documents up on Flickr. 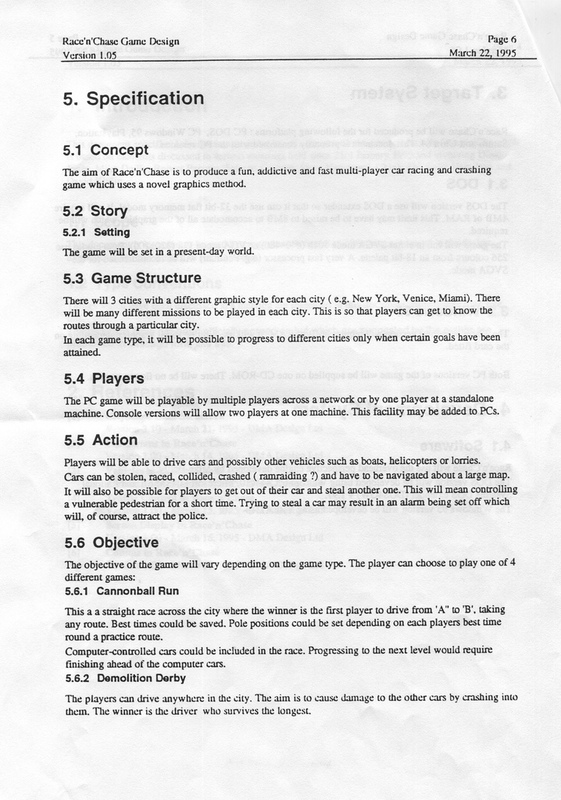 The game, released in 1997, was to be called Race’n’Chase, and was developed back when men were men: there’s 1Mb of space made available for audio. 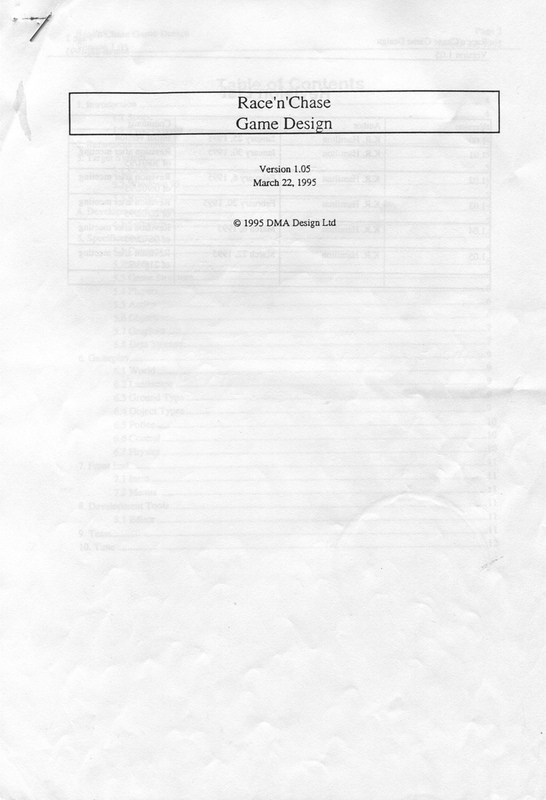 Check out the birth of a giant in the gallery below.